ACEMS works closely with the Partner Organisations (PO) in an ongoing relationship to develop a deeper understanding of the quantitative challenges and collaborative opportunities in these organisations. The engagements between ACEMS and the POs occur through two main channels: through brokerage by the Stakeholder Engagement Officer (SEO), Jessie Roberts, and through direct contact with the Centre researchers. AT&T Inc. is an American multinational telecommunications conglomerate, headquartered at Whitacre Tower in downtown Dallas, Texas. AT&T is the second largest provider of mobile telephone services and the largest provider of fixed telephone services in the United States, and also provides broadband subscription television services through DirecTV. ACEMS explores a range of applications of network security and graph theory relevant to AT&T's core business. As the statistical agency of the Government of Australia, the Australian Bureau of Statistics (ABS) provides key statistics on a wide range of economic, population, environmental and social issues, to assist and encourage informed decision making, research and discussion within governments and the community. ACEMS and the ABS colalborate on cutting edge statistical methodological and applied challenges including remotely sensed data, data linkage, machine learning and recommender systems. The Australian Institute of Marine Science (AIMS) is Australia’s premiere tropical marine research agency. They play a pivotal role in providing large-scale, long-term and world-class research that helps governments, industry and the wider community to make informed decisions about the management of Australia’s marine estate. ACEMS works with AIMS to address challenging methodological problems along the entire research pipeline from data collection, dynamic modelling, data analysis and communication of insights. 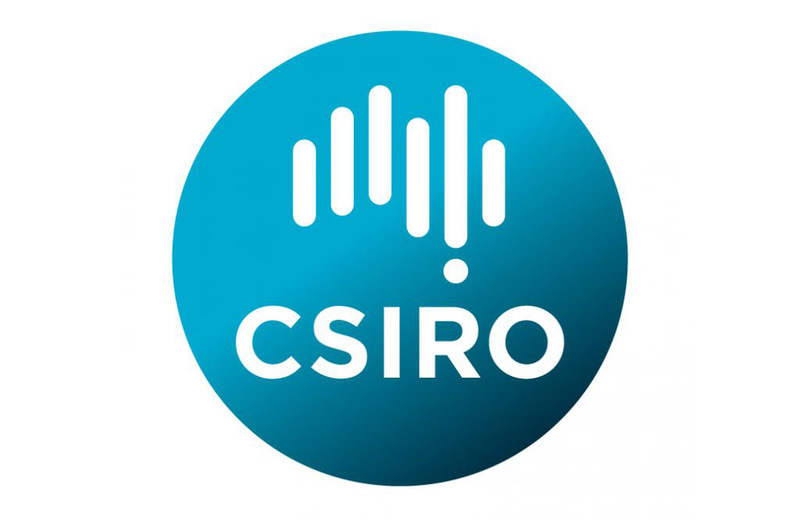 As Australia's federally funded government agency for scientific research in Australia, the Commonwealth Scientific and Industrial Research Organisation (CSIRO) is a valued ACEMS partner. CSIRO's chief aim is to improve the economic and social performance of industry, for the benefit of the community, and ACEMS/CSIRO collaborations foster projects with this focus. Mitacs is a national, not-for-profit organization that has designed and delivered research and training programs in Canada for 15 years. Working with 60 universities, thousands of companies, and both federal and provincial governments, we build partnerships that support industrial and social innovation in Canada. Mitacs was founded in 1999 as a Canadian Network of Centres of Excellence, dedicated to supporting applied and industrial research in mathematical sciences and associated disciplines. ACEMS works with Mitacs to deliver initiatives that promote student mobility between Canadian and Australian universities / research organisations. The Sax Institute is a national leader in promoting the use of research evidence in health policy. They aim to be the bridge between researchers and health decision makers, giving each the tools to work more closely together to benefit all Australians. ACEMS collaborations with Sax Institute focus on innovative modelling methodologies and leveraging the 45 and Up data set. VicRoads plans, develops and manages the arterial road network and delivers road safety initiatives and customer focused registration and licensing services. The key role of VicRoads is to help provide Victorians with safe and easy connections to the people and places that matter most to them. ACEMS collaborates with VicRoads to address cutting edge traffic modelling technologies as well as operations research and other methodological approaches.